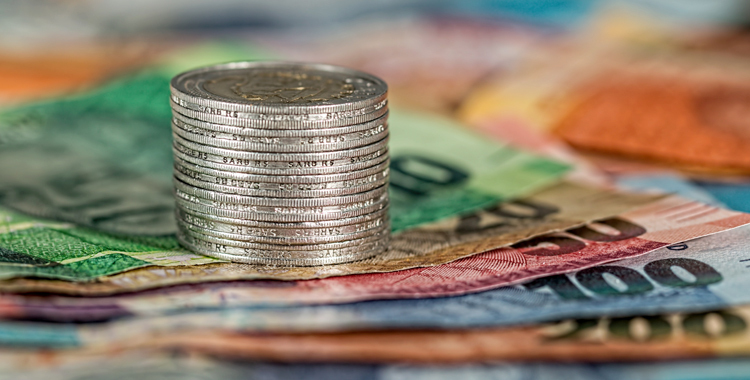 Having your budget slashed as an NGO/NPO places you in a real tight spot ­– you need to get your name out there and look professional in order to gain more funders, but how can you possibly do that with less money? A budget cut needn’t be a death knell for your NGO/NPO and its ability to generate support for your valuable work. Just because your organisation has less money doesn’t mean it has to fade into the background or disappear altogether – it just means that you have to be selective in what you ask a graphic design agency to do for you. A full CI manual would be great, but it’s unnecessary for an NGO/NPO. Instead, ask for a mini-CI. This will provide the basics of how people are meant to use your logo, what colours are acceptable and what fonts are allowed to be used when handling your brand. When it comes to designing a logo, give a very detailed brief and ask for only three designs and three reverts, which should bring the costs down slightly. Keep the look classic so that it will stand the test of time and not have to be redesigned in the next few years. You can do this by using well-known/recognisable fonts, well-thought-out colour combinations that work on various backgrounds, and a tagline that doesn’t restrict future growth or link itself to a passing trend. When considering stationery, ask yourself who your audience is and how they receive their media: Will I actually use printed business cards/letterheads/comp slips or can I get by with an electronic letterhead and electronic signature, thereby saving money on printing costs? Cut down on your other printed materials too. Instead of a multiple-page brochure, you could opt for a leaflet or even a flyer with reduced quantities. Instead of a large, frequently printed newsletter to give feedback to funders, you could compile an e-newsletter and only print it once or twice a year, if at all. If you need to produce an annual report to give an account of funding allocated, consider sending pdfs and only printing a few. This will also save on couriering costs. Custom-designed websites are quite costly, so make sure to ask for the most basic option, with fewer tabs and less hard-wired elements in the framework (which cost money to change later). Also ensure that you are able to update the content yourself. Some agencies offer free training on their system in order for clients to take them over. Also, make sure that you tell your graphic design agency of your non-profit status so that they can quote you accordingly. Those with a heart will not charge you the same rates as a big, corporate client. So, take a breath, calm down and consider that not all is lost; a little trimming back and focusing on what’s really necessary is often all that’s needed to make your NGO/NPO shine in the marketplace! If you would like us to quote you on designing any of the products in this blog post, click here.